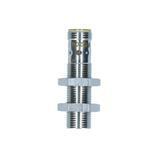 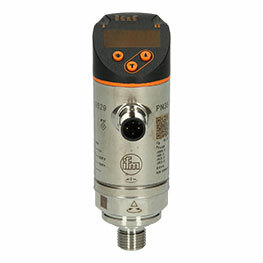 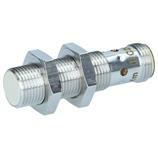 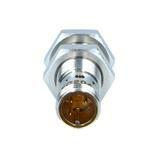 The inductive sensor IFC204 -IFB3004BBPKG/US-104 from ifm operates with a supply voltage of 10-30 V DC. The output is a positive-switching NO contact. 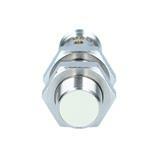 Thanks to the increased sensing range of 4 mm with flush installation the inductive sensor IFC204 -IFB3004BBPKG/US-104 provides more reliability in your applications. 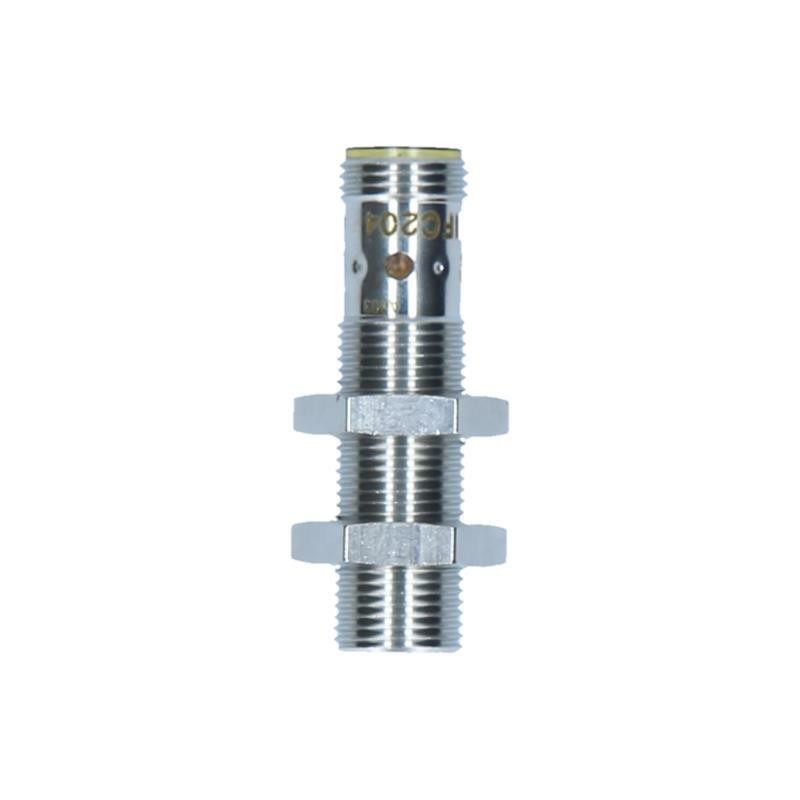 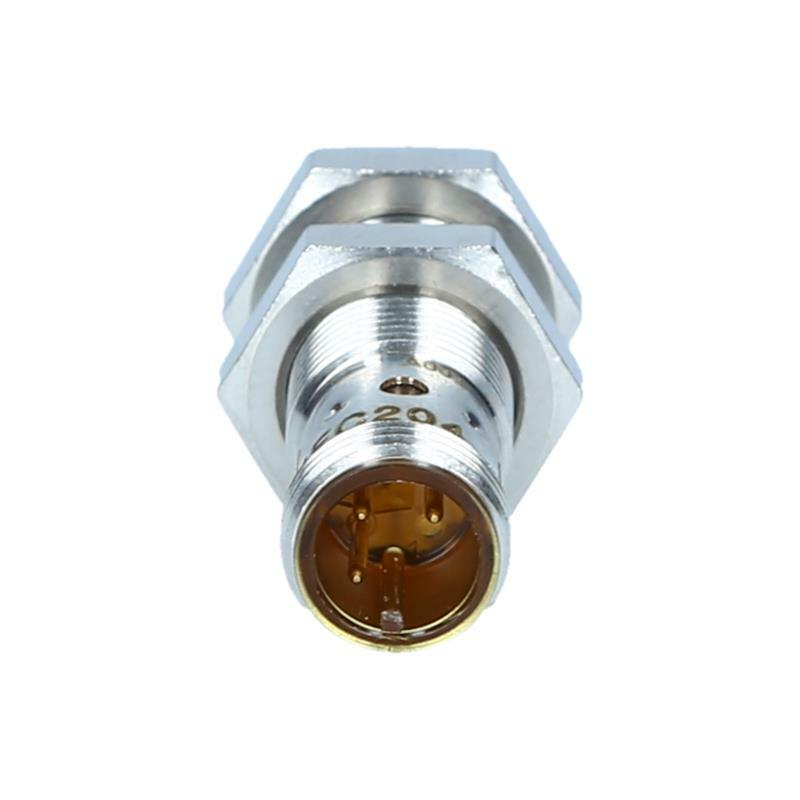 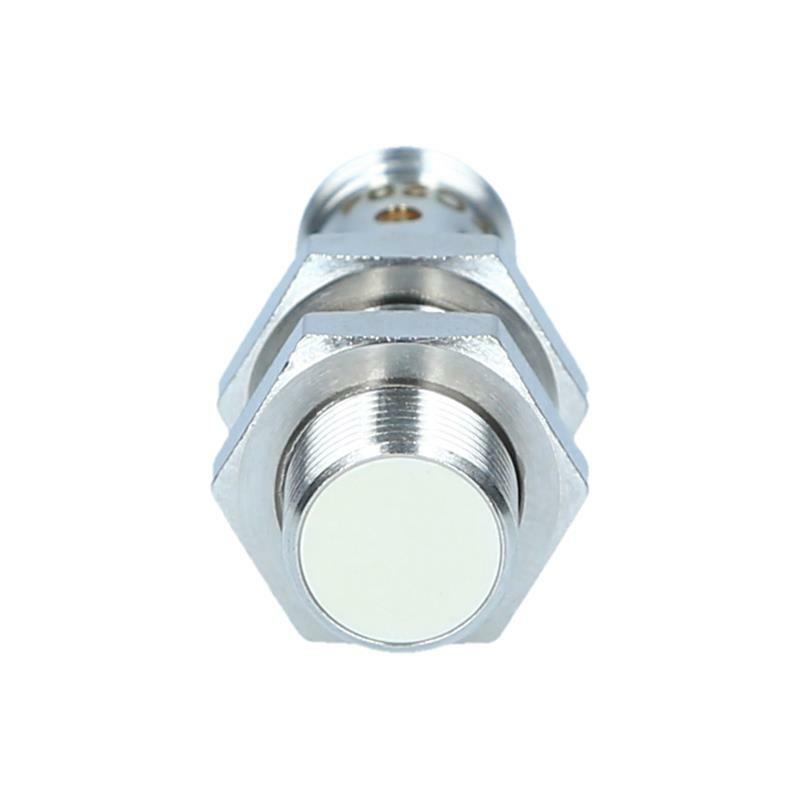 Thanks to the lasered type label, 4-fold LED and standardised M12 connector, LCP sensing face, and fully potted housing, the IFC204 -IFB3004BBPKG/US-104 can be used in most any coolant or metal working applications.